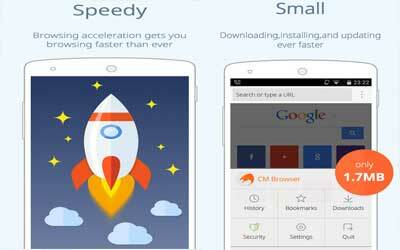 If you are looking for the best browser application, you might try CM Browser APK 5.20.59. As you know, smartphone has been very useful to make your activities become easier. You also can get any kinds of information from internet sources. Then, you need browser application to surf the internet conveniently. There are a lot of choices for this application in play store, but you should find the best one that offer more great features. CM browser is considered as one of best application for smartphone browser. Here are some features of CM browser that make it reliable and recommended. First, there is full screen feature that enable you to view the page more unrestrictedly. You might see the small button to toggle the screen’s interface that is positioned at the right bottom. However, this mode still shows the navigation buttons. Then, one of many problems that are faced by many people while browsing at the night is the light of webpage is too bright.